As you know July is a time of year when the insects can be very abundant. Anyone who knows that grasshoppers and bees are very active outside this time year, think about the dragonflies. However, there is another there is another insect I want to mention today. Another one of these invasives that came to us from Europe via Idaho and now it is in northern Utah. And it is called the elm seed bug. It’s very much like box elder bug in its nuisance behavior. 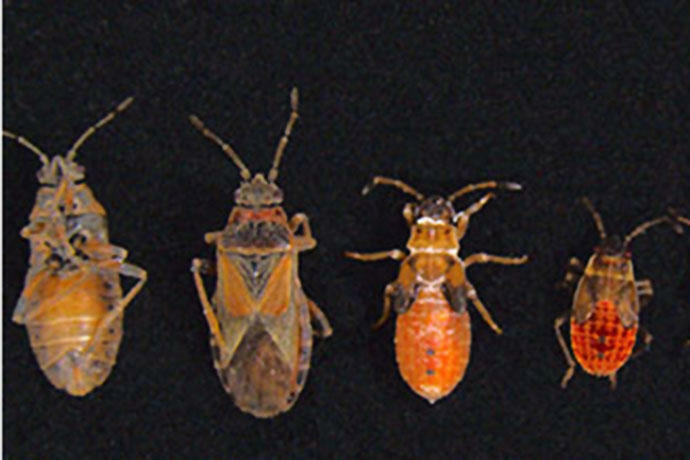 Elm seed bug populations peak during mid-summer. The elm seed bug is about one-third of an inch long and with a dark rusty red and black coloration. Another thing you will notice about them if you disturb them at all is they emit a very pungent order that is very displeasing. They are not a health threat but are really just a nuisance pest. The elm seed bug feeds on elm seeds and leaves as the name suggests. So the best way to deal with them very similar to boxelder bugs. That’s excluding them by sealing windows and doors as tightly as possible, using weather stripping, tight-fitting screens and doors sweeps. Also vacuuming them up when you see them. Again, avoid crushing them because of that noxious order. 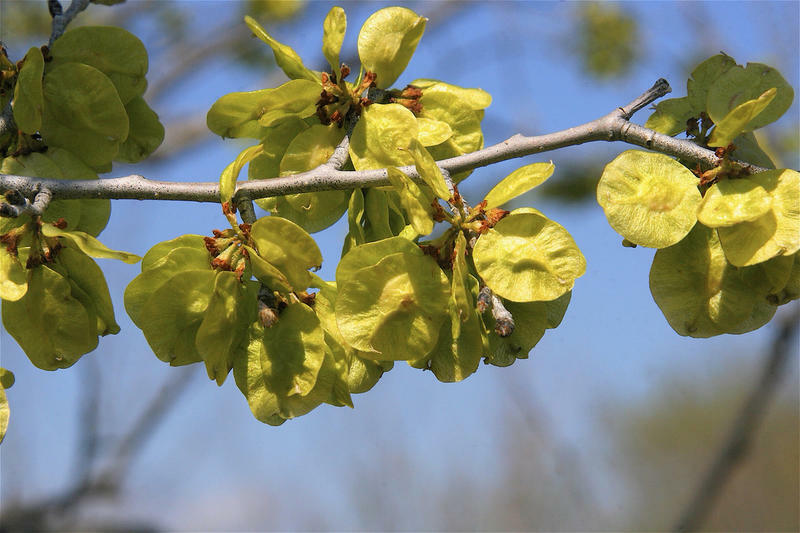 It’s also helpful to remove established elm trees from around your property to reduce their populations. And clean up fallen leaves and seeds when they accumulate. Finally, chemical control is also a possibility that has worked quite well. You need to focus on killing nymphs in the trees or as perimeter barrier applications to your foundation or on porches. Pyrethroid insecticides are the most effective. So using insecticides together with very meticulous exclusion methods will lead to the most success in keeping these pesky bugs out of your home. This is Diane Alston, Extension Entomologist with Utah State University.